* Looking For A Premier Thermal Imaging Service Company In Tasmania? At Best Clean Carpet Cleaning, we provide a thermal imaging service using professional thermal imaging cameras for a range of diagnostic techniques. Our cameras can clearly show any issues within buildings so we can identify problems that may not be visible tothe naked eye. 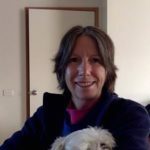 This key service could save you a lot of money by letting you target in on problems as they arise before they turn into a much bigger issue. 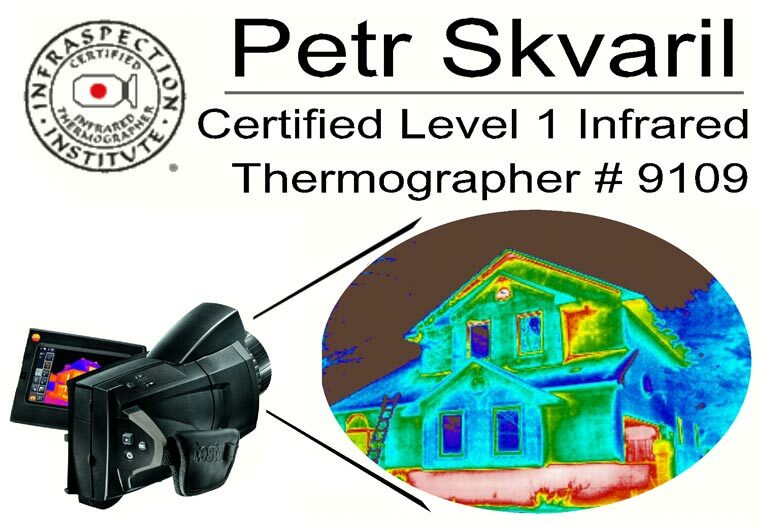 Certified as a Level 1 Infrared Thermographer #9109, we can deliver highly effective services for residential, commercial and industrial clients. 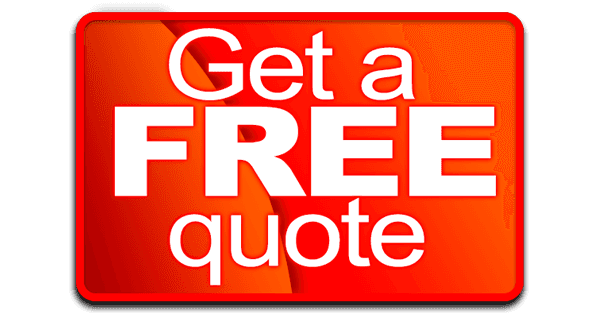 Providing a trusted service statewide, Best Clean Carpet Cleaning has the expertise and the professional equipment to ensure quality services you can trust. Our thermal imaging cameras are an invaluable way of detecting many common problems which, if left untended, could result in much more serious issues in the future. Our team will work efficiently to ensure that any issues are spotted and dealt with as early as possible and we recommend that regular maintenance checks are performed for your peace of mind.